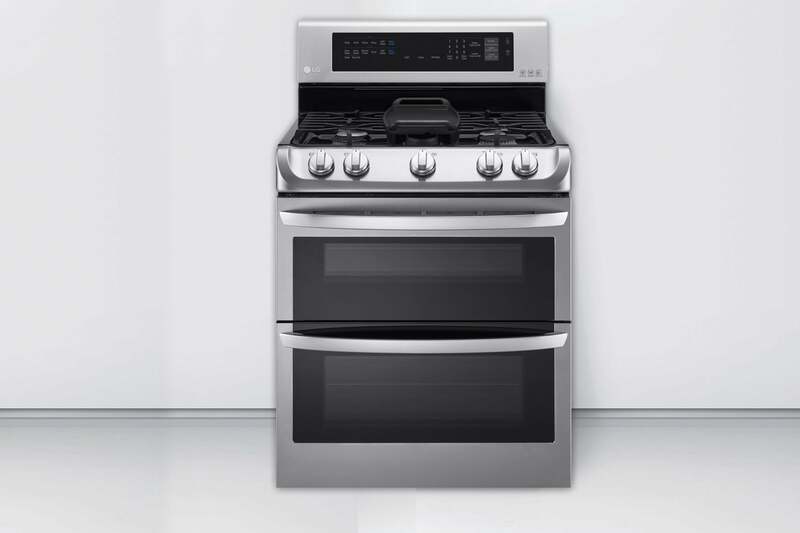 Kenmore has been perfecting household and kitchen appliances for over 100 years. Special features, innovative technologies, and over a century of experience help create reliable and user friendly products, truly setting them apart from other brands. Kenmore takes pride in the wide range of functions their high performance products achieve, classifying each into one of three categories. 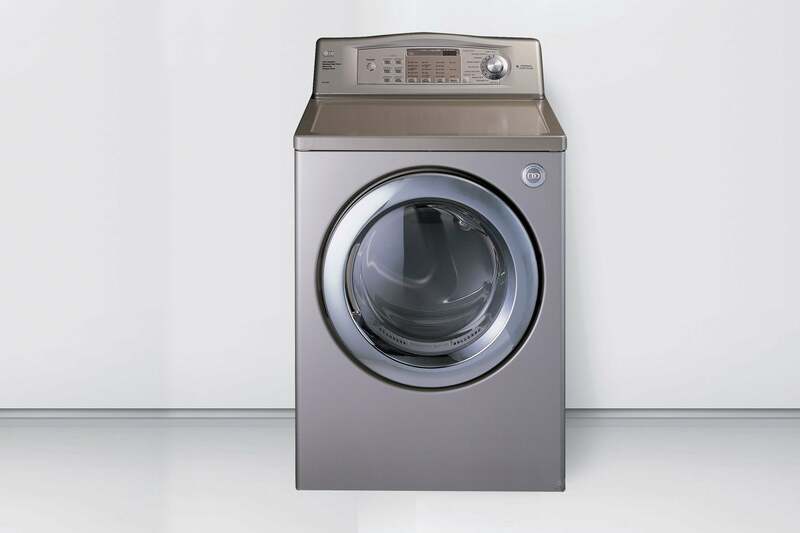 Basic or Main level appliances, provide you with an easy to use, reliable product with all basic functions. 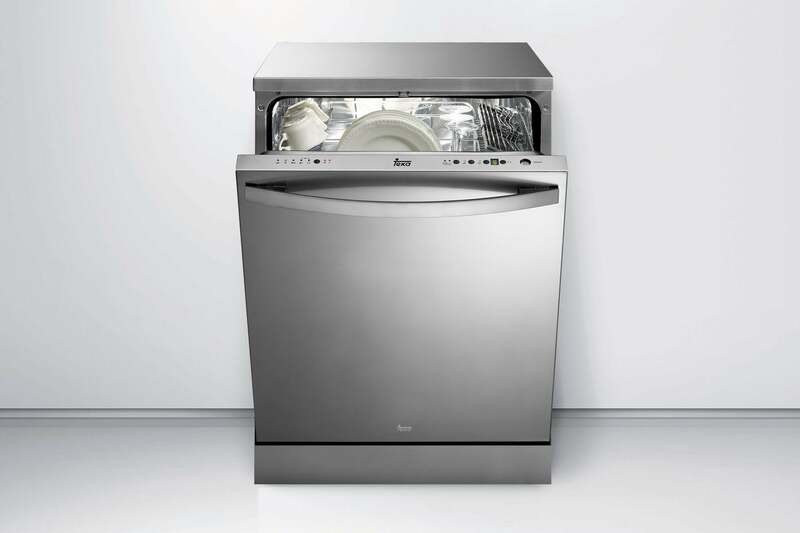 Kenmore’s Elite production line includes more features and better performance. 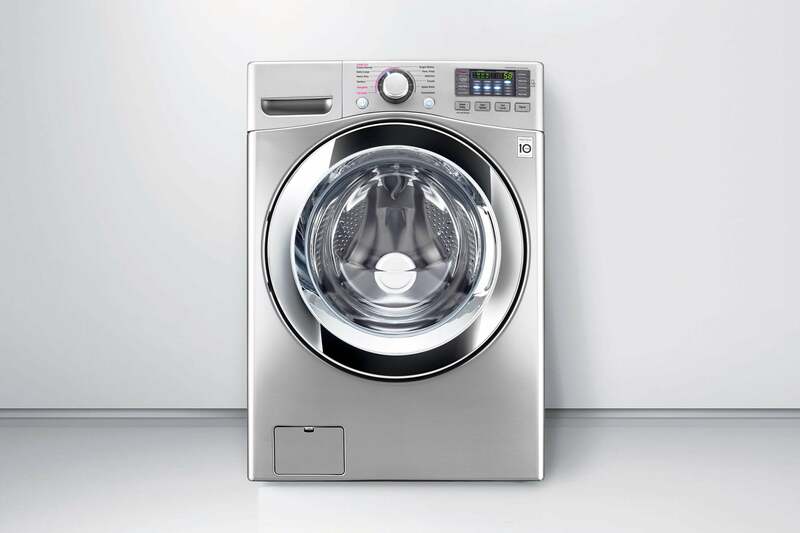 Lastly, Kenmore’s Pro series, ensures it’s user feels like a professional, performing all functions with state of the art technologies and sporting new and improved designs. 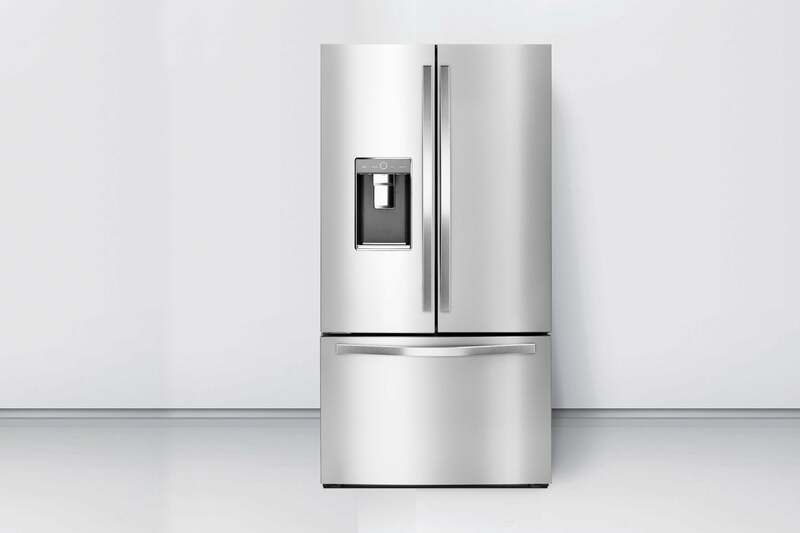 Sometimes even the most reliable and dependable appliance breaks down. To make it working again is our job. We are providing repairing and service for all the amount of Kenmore production for kitchen and householding like washing machines, dryers, cooktops, microwaves, refrigerators, ovens, dishwashers and so on. 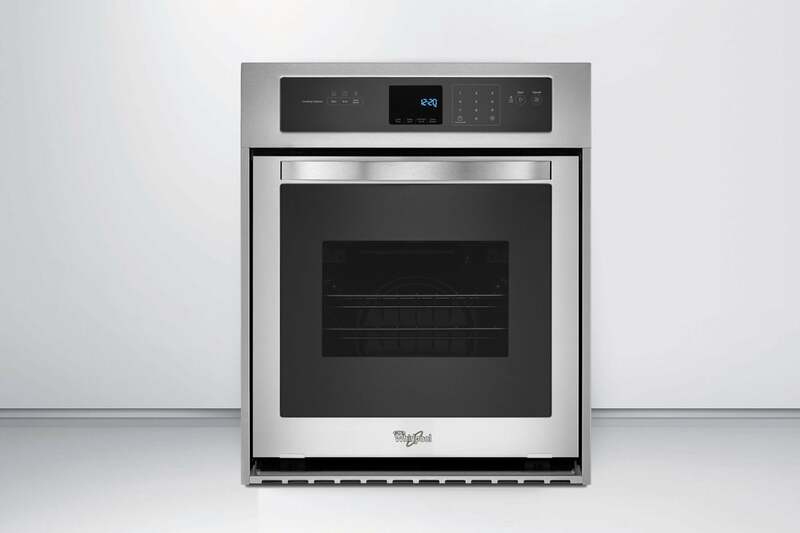 Also, Allegator techs are working with appliances of basic, elite and pro category. Only original factory parts. To repair everything properly we are using only factory original parts. It helps to make a repairing process faster and more effective. So everything we repaired will keep working for a long time. 90-day warranty. To assure you that you won’t return to us with the same problem we are giving you the 90-day warranty. And if we have done something wrong we will repair it for free. Pay only for work and parts. We don’t make the client pay for the time that was spent. Efforts and parts only count. The pricing is constant and cannot be changed.